How Well Does Your State Address Youth Homelessness? We Created a New Resource to Help You Find Out. Throwback: Remember When Cyndi Lauper Testified for LGBTQ Youth? Cyndi Lauper is Back – With a New “Fundamental Rights” Tee! The 40 to None Summit is now the True Colors Fund’s Impact Summit! It’s the True Colors Fund’s 10th Birthday. Help Support LGBTQ Youth. We Stopped By The ‘I Love My Wife’ Podcast. Here’s What Happened. Our Executive Director & CEO Gregory stopped by the I Love My Wife podcast to talk about our work. Check it out! Learn more and tune-in at ilovemywifepodcast.com. We All Have a Role to Play. 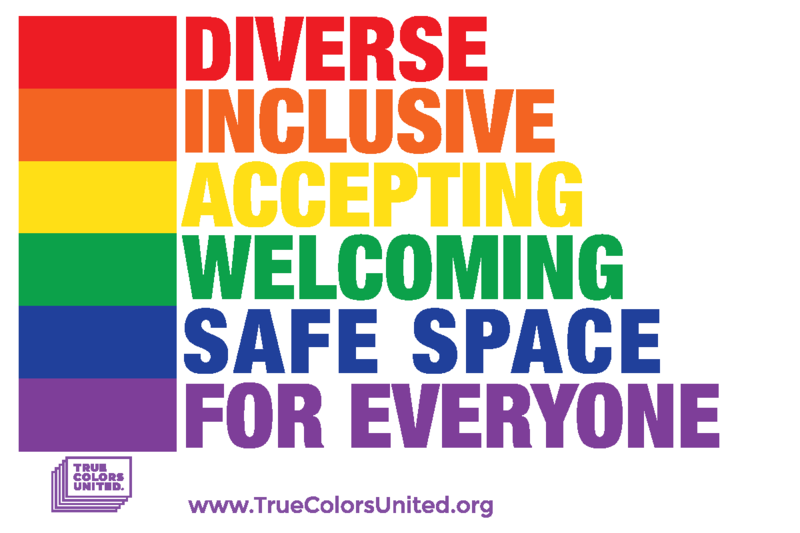 Take the #TrueColorsDay Pledge.